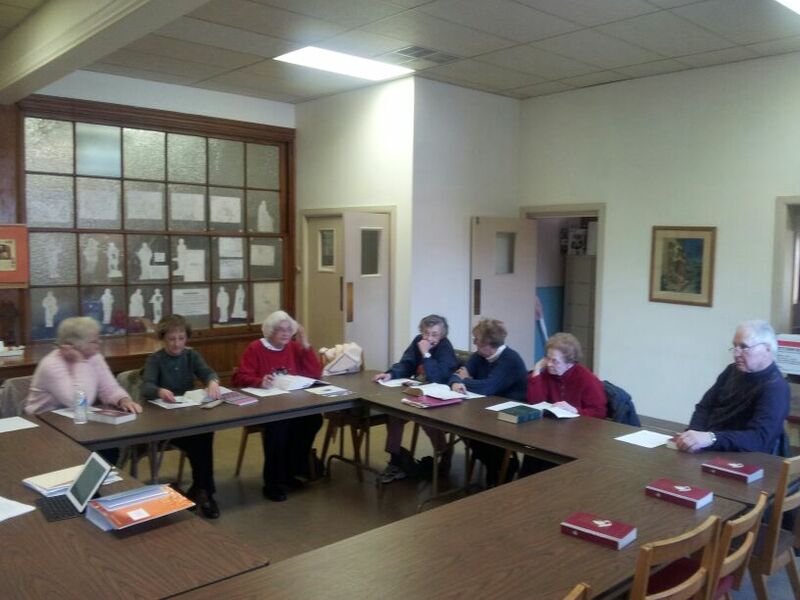 All four LLCM congregations offer adult studies on Sunday morning. These studies are an opportunity to dig into Scripture in community and to reflect together on how God’s ancient and eternal story connects with the stories of our lives. Thursday Bible Studies will resume on Thursday, March 6th with a six-week study of the Gospel of Matthew. Two sessions will be offered, one at 4 pm at Saint James and one at 7 pm at Salem. Each session will last about an hour, and the study will conclude on April 10th. Registration is not required, but if you definitely plan to attend, please contact the Co-op office at 273-3001 so that Pastor Bob can be sure to make enough copies of the handouts. Contact us to learn more and to let us know how we can help you reflect on the connections between your story and God’s story!